examining how the names live on today. turbulence and then failure or sale to another firm. 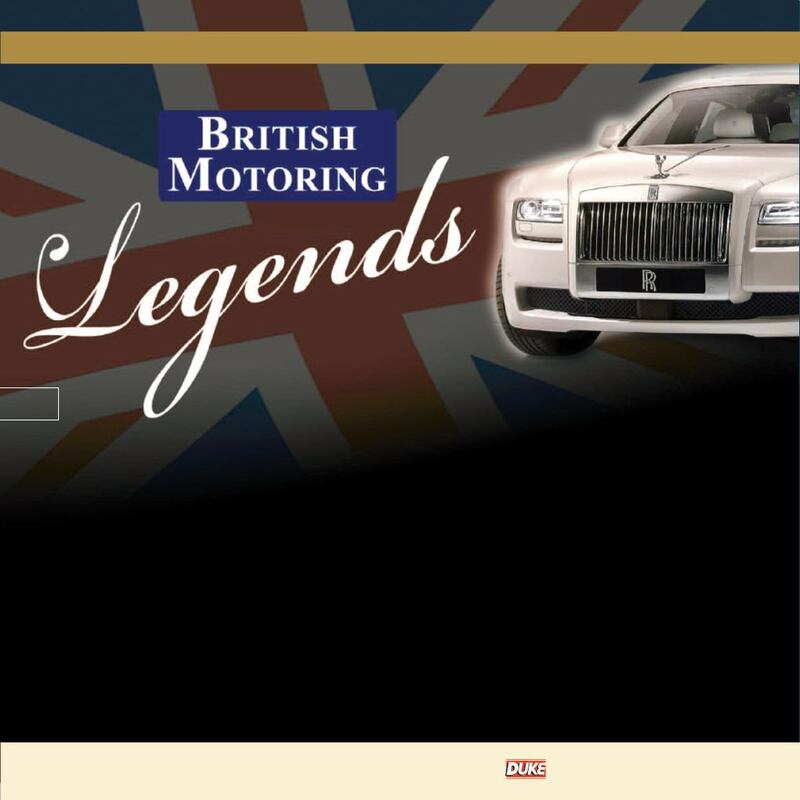 remain at heart ‘British Motoring Legends’.